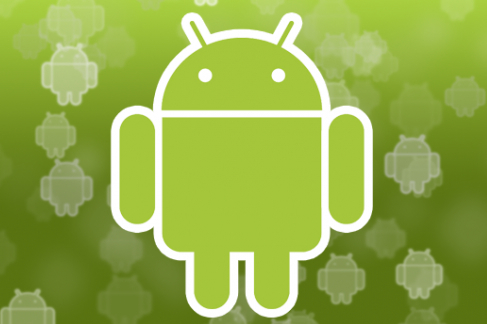 Don’t expect to see or hear about Android 5.0. 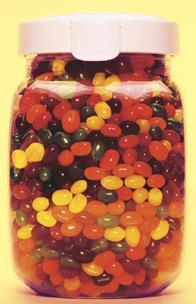 Instead, Google is more likely to show off Android 4.1, which goes by the code name of Jelly Bean. As a result, this won’t be an overhaul of Android like the jump from Honeycomb (Android 3.0) to Ice Cream Sandwich (Android 4.0). I’m anticipating some minor visual updates to start; possibly some tweaked user interface element styles with a frosted glass, more industrial look. With this being a developer event, Google should introduce some new APIs that allow programmers to tap into more of the features and functions of Android devices. One of those could be tied to an updated Google Voice Search app that is part search, part hands-free controller and part assistant, much like Apple’s Siri. At a minimum, I expect improved voice control features and I hope that Google opens up the functionality for third-party programmers to add in to their software. Google’s GSM Galaxy Nexus is sure to first get Android 4.1 — possibly this week — but I anticipate another device to soon ship with Jelly Bean, directly from Google. What better way to show off Android 4.1 than with a new device direct from the Google Play store? 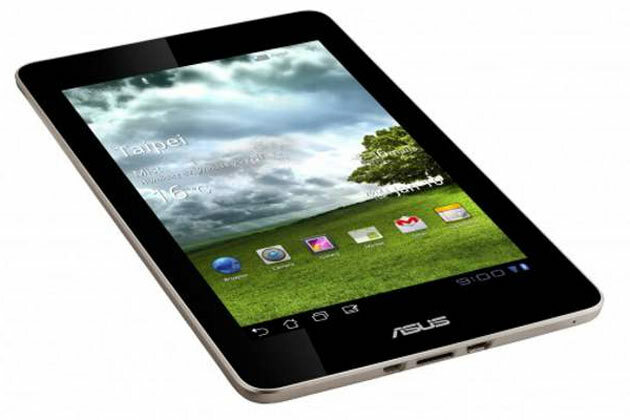 Look for a 7-inch tablet built by Asus for Google to be sold directly to consumers at a compelling price point. Early leaks haven’t been confirmed, but the alleged Nexus 7 is likely to be powered by Nvidia’s Tegra 3, use a 1280 x 800 IPS screen, and come in two models: 8 GB for $199 and 16 GB for $249. I’m hopeful that the device will offer a microSD card expansion slot when announced. Although Google is expected to sell its slate via the web, I think there’s a reasonable chance that it announces some retail partnerships as well. A 7-inch Android tablet would compete against other small consumption-oriented slates available in various brick-and-mortar stores in addition to the web. Think of Amazon’s Kindle Fire and the Barnes & Noble Nook Tablet: Both can be test driven in stores, which helps customers make a better purchasing decision. Those waiting for another Nexus handset are likely to be disappointed. Samsung’s Galaxy Nexus, while lacking in some aspects compared to the new Galaxy S III is still expected to be Google’s flagship phone. 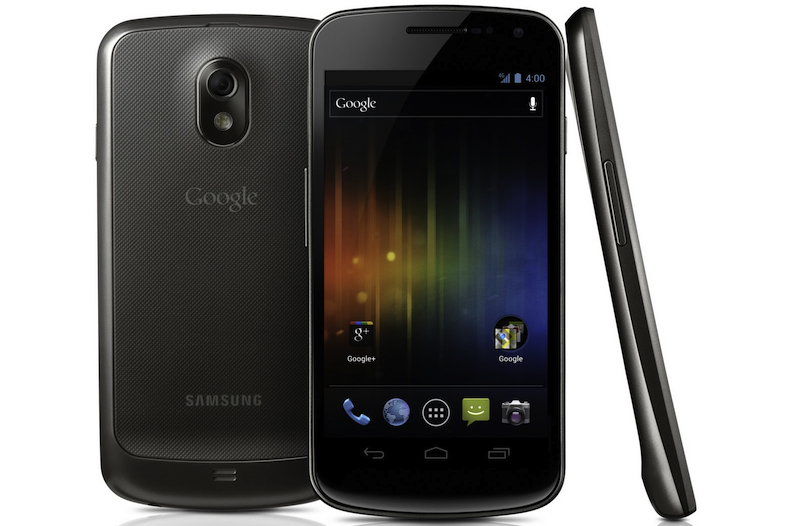 Google is more likely to introduce a new Nexus handset when it debuts the next major release of Android. I foresee an off chance that Android 4.1 brings about more integration between an a phone and tablet both running the same operating system. With the Chrome browser, you can already open a tab on your phone and then view it on a tablet, but Google could add support for saving an app state in Android 4.1, allowing you to pick up one one device where you left off on another in nearly any supported app. Google Docs on mobile devices could gain improved features thanks to Google’s purchase of Quickoffice earlier this month. I don’t think that Google will release any new functionality yet as it hasn’t had much time to integrate Quickoffice with Google Docs for mobile, but it could demonstrate what’s coming soon. One other tidbit that Google will surely deliver: Plenty of numbers. Expect the company to tout the fast growing Android user base, which I anticipate is now a million device activations per day. Sid Goswami is a tech enthusiast, besides being an avid Android fan and blogger, Sid wants to be a photographer and an designer. He can usually be found reading through blogs, taking photos. He's a student and a PHP web developer.